As a seasoned major gifts fundraiser, Adam has a deep and personal understanding of the challenges that all nonprofit organizations face while trying to raise money to support their causes. Throughout his years as a front-line fundraiser, Adam has worked with thousands of donors and has helped nonprofit organizations raise millions of dollars. Before his time as a fundraiser, Adam founded three companies and had a diverse and eclectic background in advertising, public relations, journalism and collegiate athletic coaching. He has also spent time as a senior financial analyst at a major investment management firm where he oversaw an international finance department that guaranteed the accuracy of approximately $50 billion dollars in international and domestic trades. 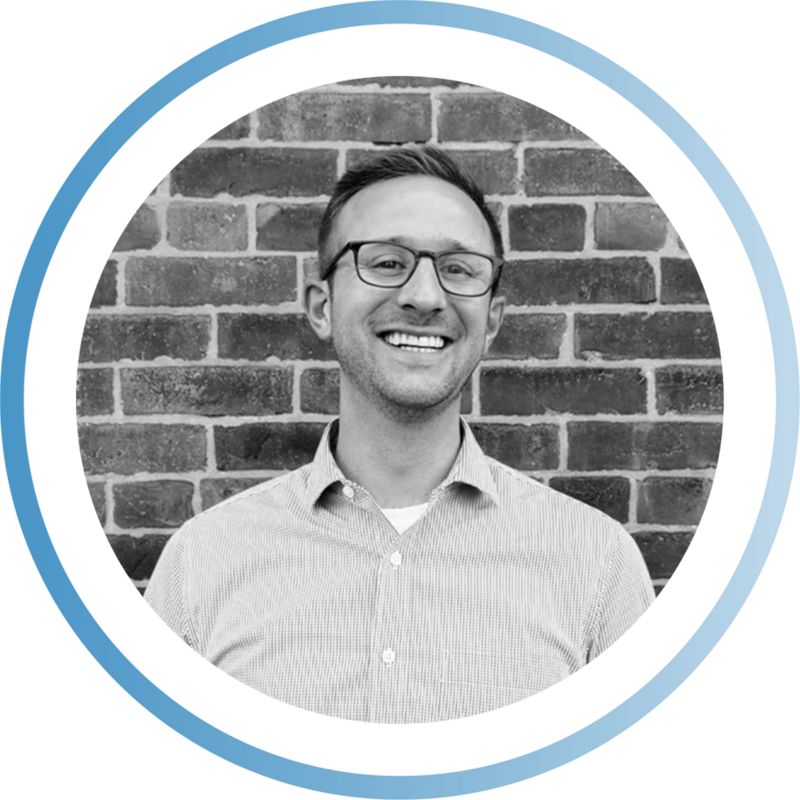 Adam graduated from Merrimack College with a degree in Communication and Business and is an MBA candidate at Babson College. Adam lives in West Roxbury with his wife and two beautiful daughters.